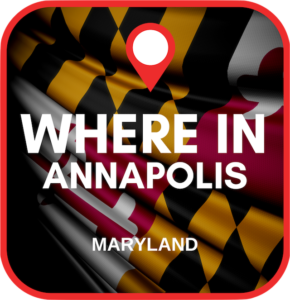 Where In Annapolis – #Discounts #Attractions #Events Direct from local businesses. All in the palm of your hand.  The mobile app visitor's guide to Annapolis. Discounts. Events. Attractions. 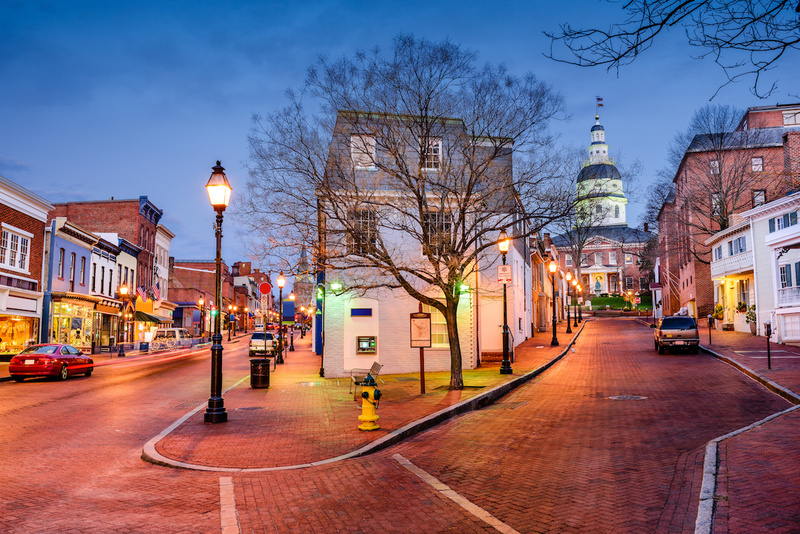 All the best things to do in Annapolis. Directly from local businesses. 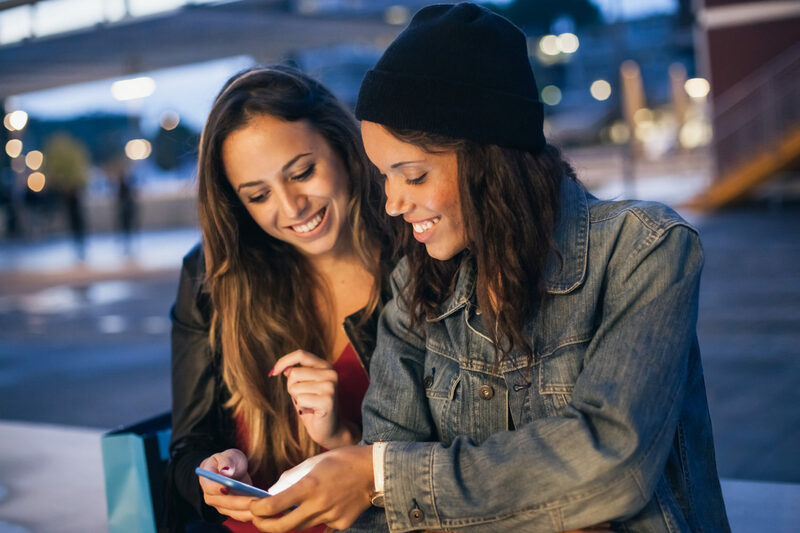 Push notifications allow local business to provide up-to-the-minute information to customers. Send updates directly to festival-goers. Timely discounts during popular events. 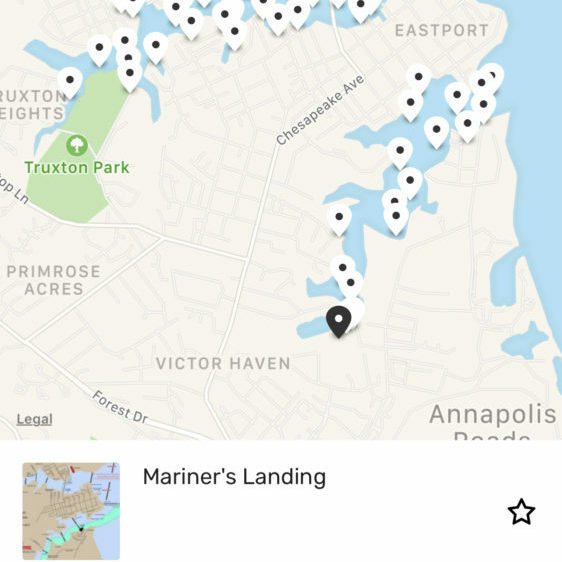 54 water taxi stops. Find the closest one. 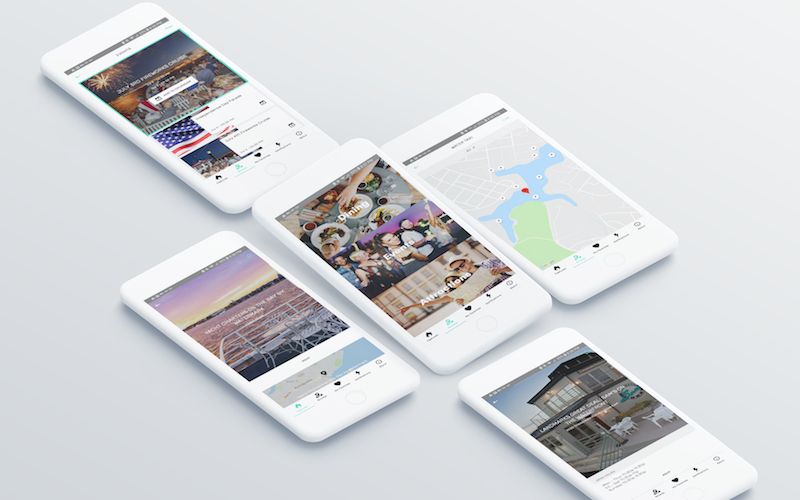 Get walking directions using your phone's GPS. Or summon the taxi to your customer's location, including mooring fields. 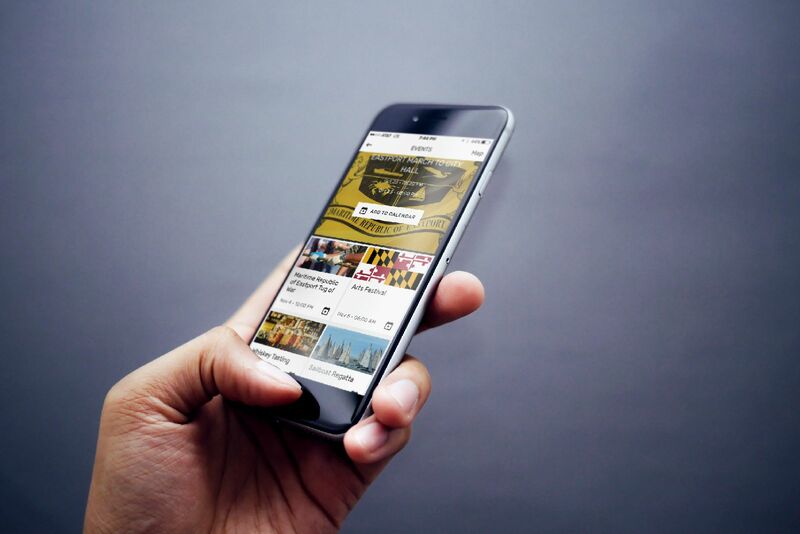 New in 2019: pay for your water taxi fare with your credit card, exclusively through the app! Beautifully present your business as you want to be presented to the customer. 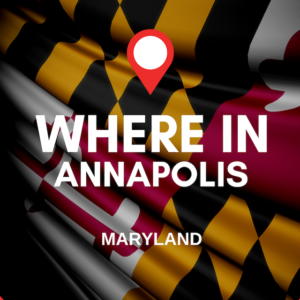 Highlight your upcoming events. Encourage engagement, spark recognition, and increase involvement.